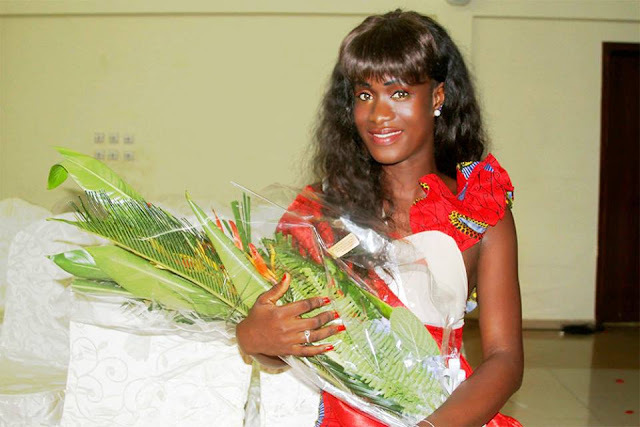 Heny Tavares (21) was chosen as the first ever Miss World Guinea-Bissau. 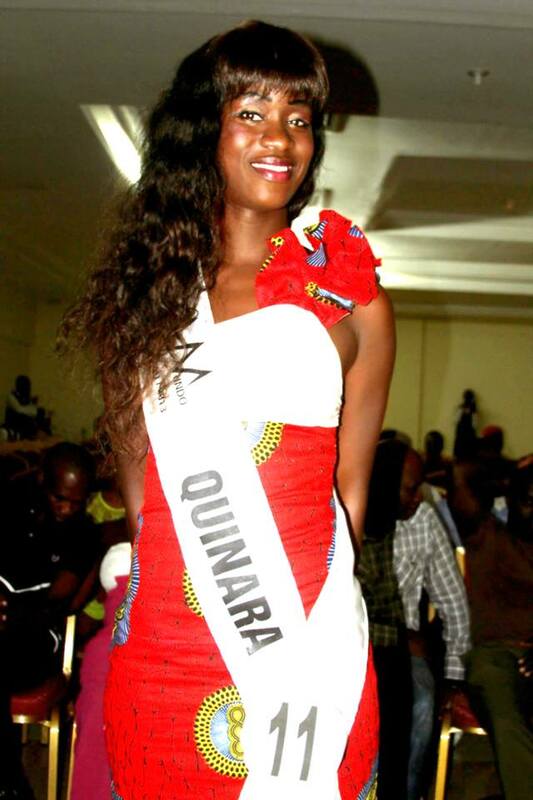 She will be her country's first representative at the Miss World Pageant this September. Taveres will join 130 delegates from all over the world in September where one of them will be crowned the next Miss World on September 28. Good to see a new country competing!